The work of the twelfth-century Shi'ite scholar al-Tabrisi, Majma' al-bayan, is one of the most important works of medieval commentary on the Qur'an, and is still in use today. 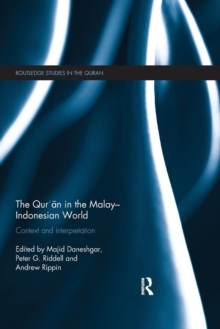 This work is an in-depth case study of Islamic exegetical methods and an exploration of the nature of scriptural interpretation in Islam. 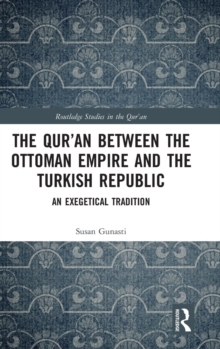 Drawing on a wide variety of sources including unpublished manuscripts, the author examines how exegesis serves to construct, maintain and defend the status of the Qur'an as scripture and to uphold certain ideological agendas, among them the notion of the literary and rhetorical supremacy of God's revelation in Arabic. 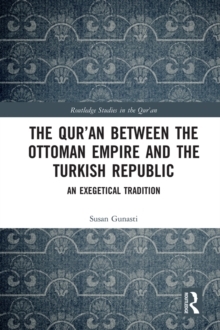 Focusing on the genre and process of Qur'anic exegesis itself, he treats Qur'an interpretation as part of a category of religious practice recognizable from the history and comparative study of religion. 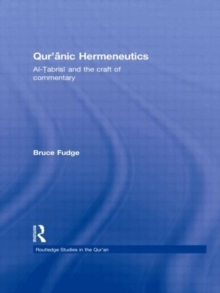 Written in clear and accessible style, Qur'anic Hermeneutics makes Qur'anic exegesis intelligible to specialists in Islam as well as those interested in scripture and its interpretation in general. As such, it will be a valuable reference to scholars of Islamic studies, religion and scripture.